Getting Off The Ground. Fenton Nissan of Rockwall Sales up 189% YTD! In 1980, Bill Snouffer started on the sales floor of Dover Chrysler Plymouth in Rockaway, New Jersey. Little did he know that, 37 years later, the dealership would evolve to become part of one of the most profitable dealer groups in the country. 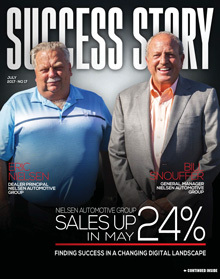 The dealership is now part of Nielsen Automotive Group, where Snouffer serves as general manager Located in Northern New Jersey, the group includes five stores; Franklin Sussex Auto Mall, Dover Dodge Chrysler Jeep, Franklin Sussex Hyundai Genesis, Nielsen Chevrolet and Nielsen Dodge Chrysler Jeep Ram. Over the years, Nielsen Automotive Group has seen tremendous growth and change, however, the philosophical foundation of the group has remained consistent. As Snouffer says, it all comes down to one word: loyalty. Throughout their 37-year relationship, Snouffer and Nielsen have identified certain aspects of the business to focus on, which has worked in their favor as the company has grown. “Eric focuses on the corporate structure and I’m the people and business mover,” Snouffer said. In late June, for instance, Franklin Sussex Auto Mall was the main sponsor of the “Rock, Ribs and Ridges Festival” at the Sussex County Fairgrounds. The event featured live music from artists such as The Charlie Daniels Band, Molly Hatchet, The Kentucky Headhunters, and the Marshall Tucker Band, along with BBQ competitions, camping and other activities. This is the way Snouffer connects with the community — by making sure his dealership is a part of it. “Whatever you’re seeing in the community, we’re participating,” he said. “Our Dover Dodge store, for instance, does a lot of animal rescue events at the dealership. They work with the local radio stations, and this past weekend they had pony rides and all kinds of entertainment for the kids, along with a pet adoption day at the dealership. “Our philosophy is that — if we take care of the community, if we’re a part of what’s going on in the lives of those around us, the community will consider us when they’re looking for a vehicle,” he said. 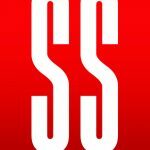 Understanding that he needed assistance with connecting with potential customers in the digital arena, Snouffer began looking for help and created a position in the group to tackle the new digital frontier. 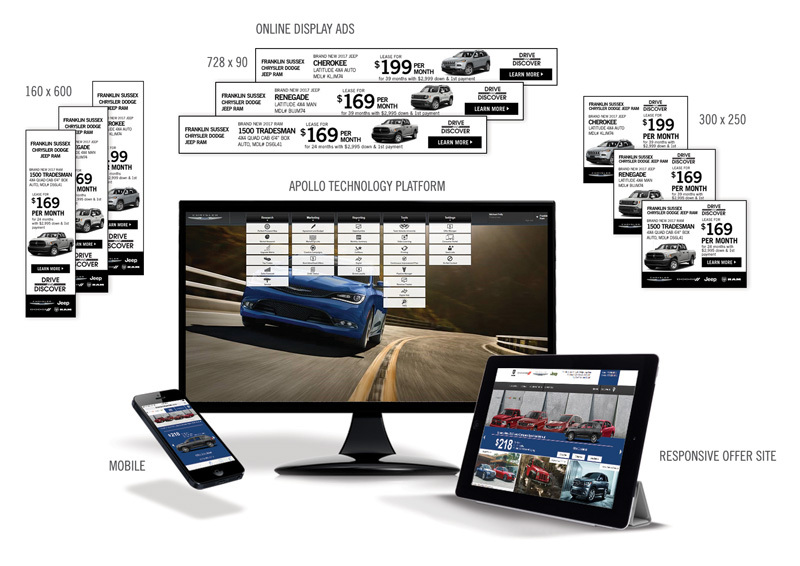 With an in-house digital marketing manager in place — someone who could analyze and understand the dealership’s digital strategy to determine what was working — the next step was to identify a partner who could get Nielsen Automotive Group to the next level in their marketing efforts. Snouffer knows that the one thing you can count on in the automotive business, especially in the past few years, is change. By combining traditional marketing methods that have woven his dealerships into the tapestry of the community with new digital approaches to bring customers through the door, he believes his company is on the right path for future growth.